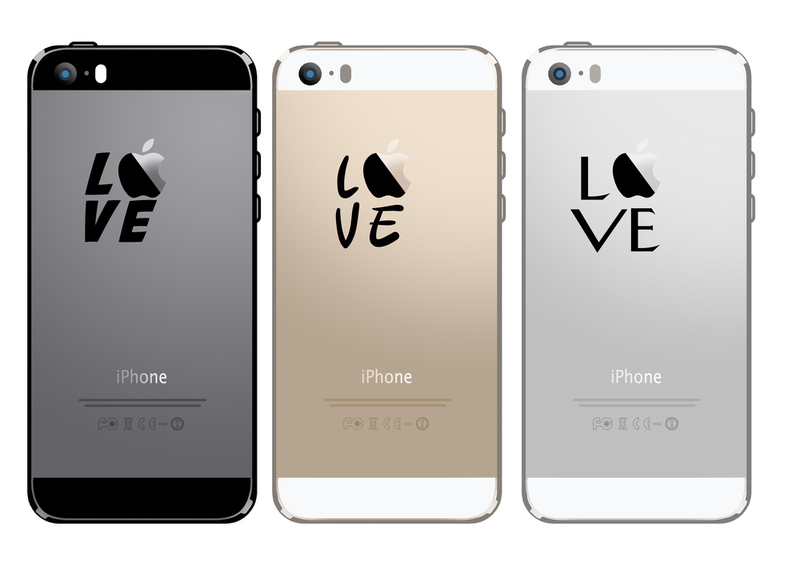 Love your Mac, iPhone, iPad? Finding someone to entrust with your digital life is easier than you may think. I started Rare I.T in 1998 to spend my time helping people make the most of their Apple gear. I'm happy to say that I feel the same joy helping people today as I did when I started. I get it. Not everyone is knowledgable about or even interested in the techy aspects of keeping their Apple gear working well. Whether you're a home user, SOHO or just about any other type of user I can help. I tweet about Apple and things that I think are important, interesting or just fun. See my twitter stream on this site or follow me in your favourite Twitter client.